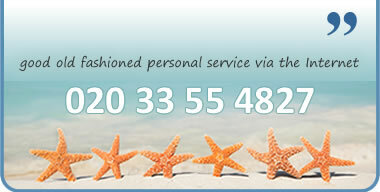 We are a family run business, specialising in pension and retirement products. We have been providing an on-line service to customers since 2002. Since January 2015 94.5% of customers scored us 10 out of 10. The rest gave us 9 or 8 !! We are regulated and authorised by The Financial Conduct Authority. We only need a minimum amount of information in order to help you. You can either give us a call on 020 33 55 4827, or complete our online Request Flexi-Access Drawdown Quotes form. I chose to use your company after the excellent job you did moving my wife’s and a friend’s pension. I could not have wished for a more professional and dedicated team to carry out my wishes. I look forward to dealing with you further in the future.